We are living in an unprecedented age, with access to advanced technology and the potential to solve many of the great challenges that have faced humanity for millenia. Yet, ironically, we are living in the midst of a global crisis and ecological disaster. In order to harness our ability to change this course, we need to find ways to collectively cultivate the values and wisdom that will direct our resources towards the well-being and prosperity of all beings. • What are the values and new ways of thinking needed to bring about the paradigm shift we now know is necessary for creating a bright future? • How can we build the inner resources and ecological wisdom of students and teachers to prepare for a rapidly changing world and unpredictable future? 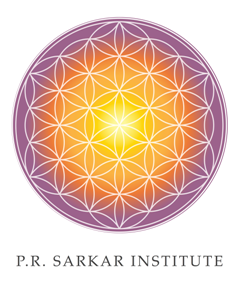 • What role can spirituality and the arts play as vehicles of transcendence, social cohesion, and ecological wisdom in education? • How can we generate new narratives and visions that lead us towards positive futures? The Educating for a Bright Future conference will be held in Salorno, Italy, in the foothills of the beautiful Dolomites. We welcome active educators dedicated to creating a bright future through education. 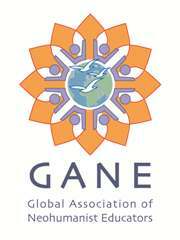 GANE (Global Association of Neohumanist Educators) members are specially invited to share progress of their projects and initiatives around the world. 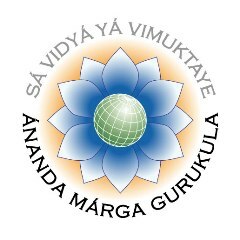 This year AMAYE, (AM Association of Yoga Educators), will also join the conference. The Conference will be followed by strategic planning meetings for GANE, AMGK , AMAYE, and PRSI (PR Sarkar Institute) and other open space initiatives, as well as an opportunity to focus and assist in the development of local NHE Projects. After the conference closing on the morning of July 17th, you will have the option to join strategic meetings of initiatives you’re signed up for, or to enjoy the offerings of the beautiful surroundings of the Italian Dolomites for the remainder of the day. As this conference is a special opportunity for the professional development of educators, there will not be any children’s program. If you would like to bring your children, you are welcome to have them share your accommodations and mealtimes. However there will not be any organized childcare, and parents must arrange for their care and supervision throughout the conference, outside of the programs. We encourage you to actively participate in the conference by submitting proposals for presentations and workshops that share your experience, expertise or facilitate lively exchange. Please submit your proposals here.